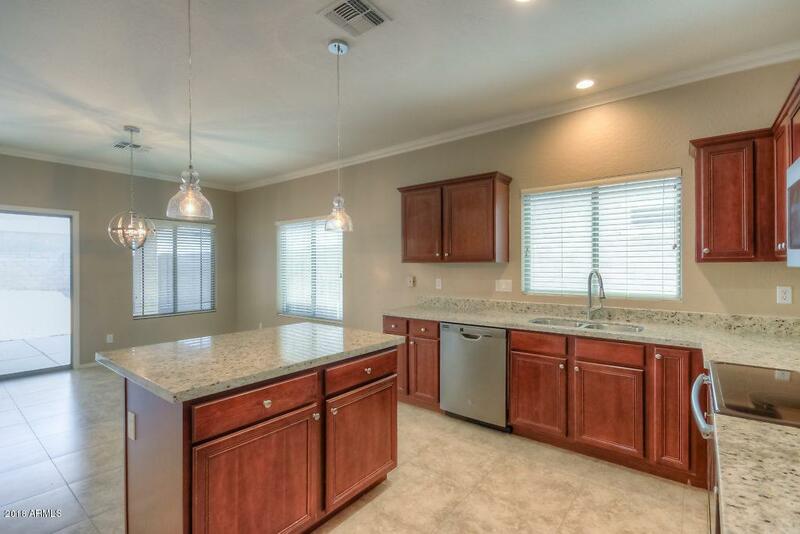 Don't miss this beautiful 4 bedroom home on a very nice large pool sized corner lot in the wonderful community of Pecan Creek North. 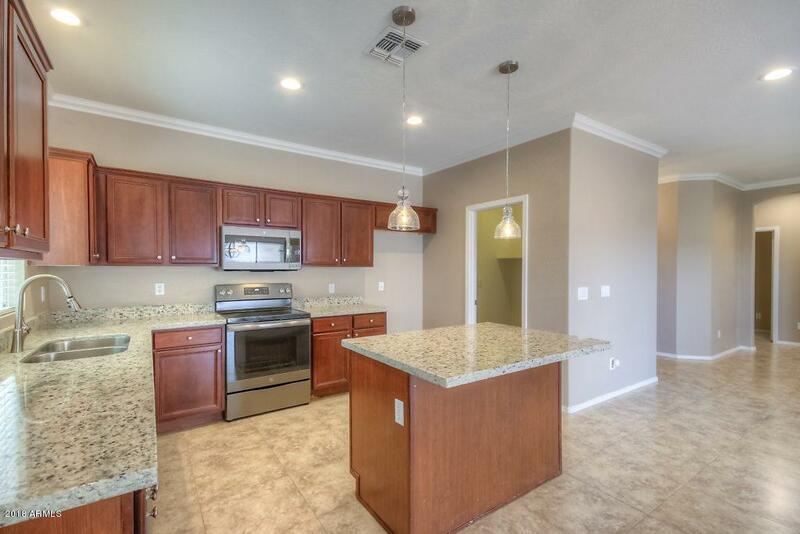 This home is very attractive and recently remolded! 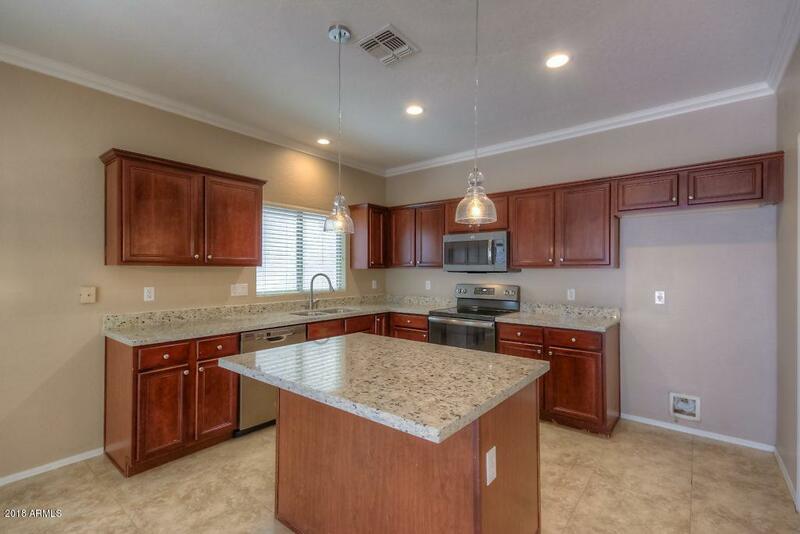 The Large open floor plan provides a generous amount of space to entertain. 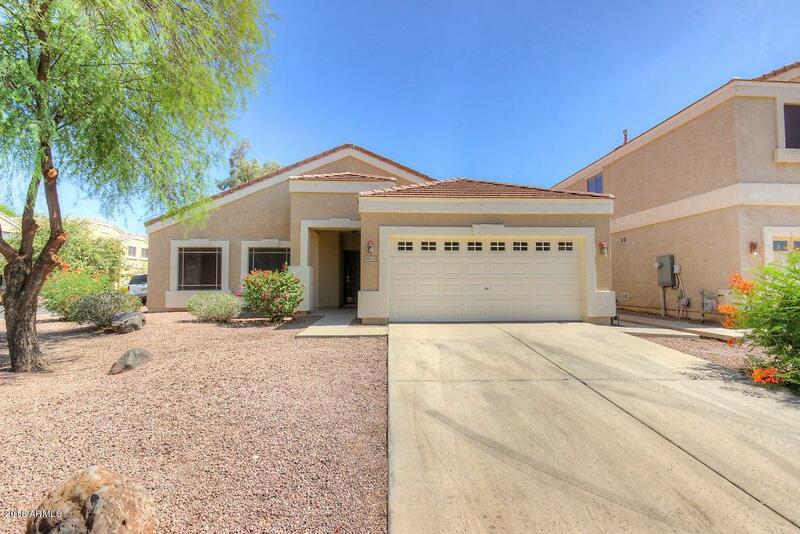 Complete with New kitchen Granite Counter tops, New stove & built in Microwave, New lighting, Baths with double sinks and granite counters, wonderful custom tile shower surrounds and the garage even has built in storage cabinets. The community of Pecan Creek has an elementary school and many large grass areas and parks. You will not be disappointed!